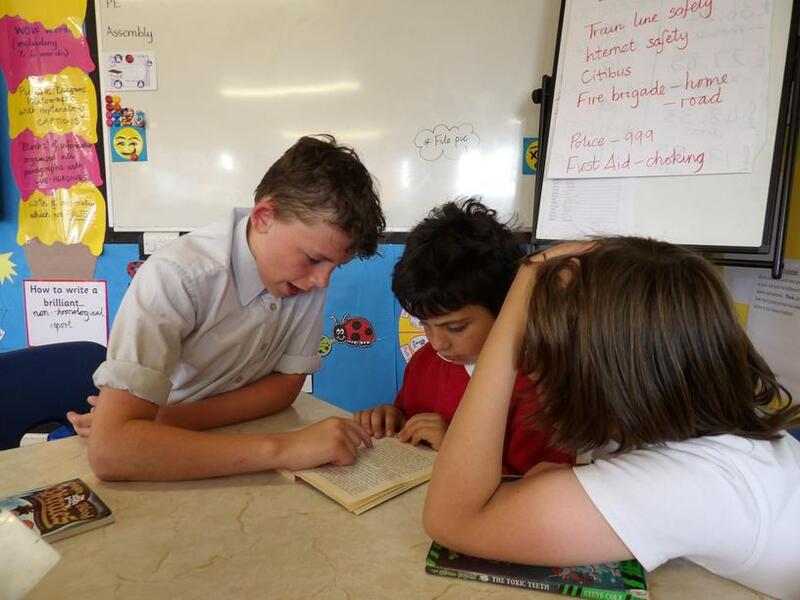 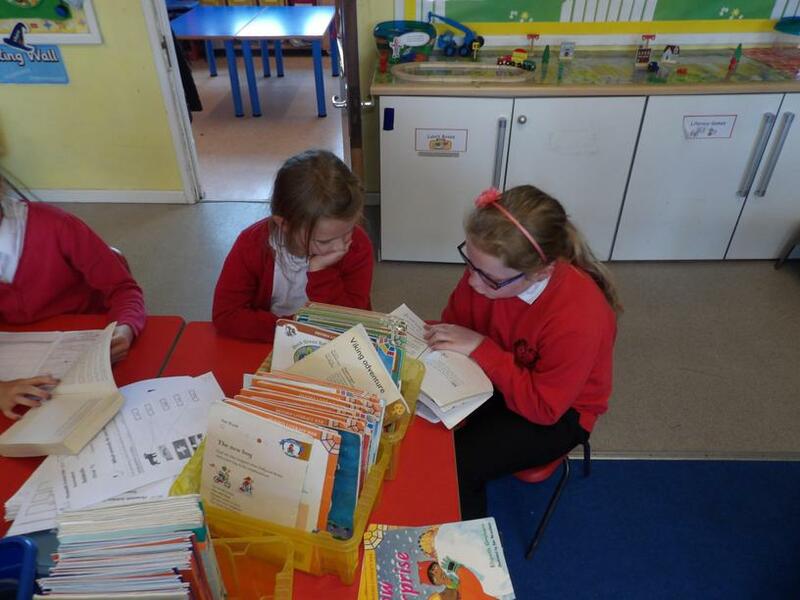 This week has been our Ready, Steady, Read week, where children have been sponsored to read at home in order to raise fund for books in school. 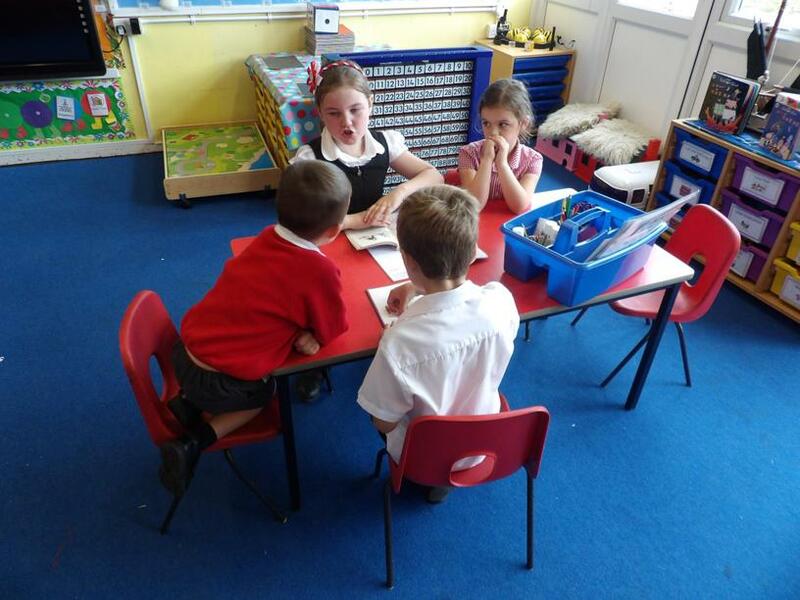 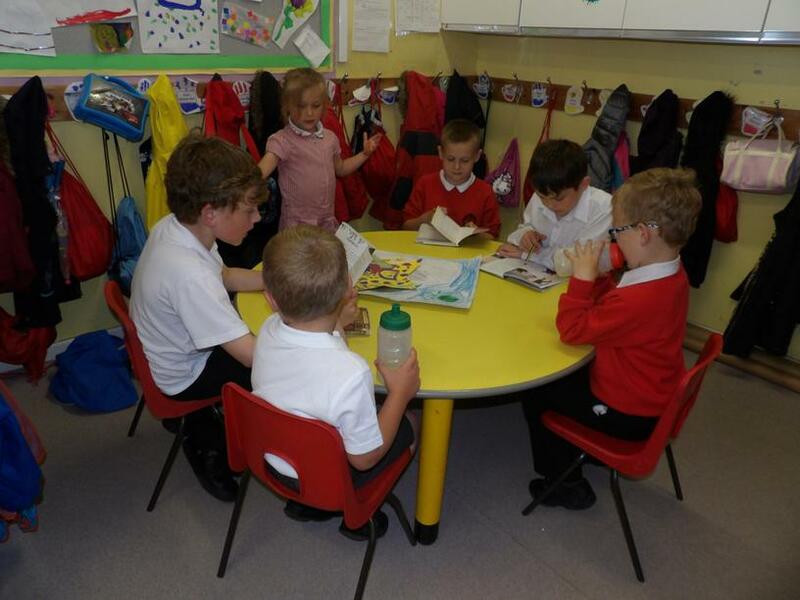 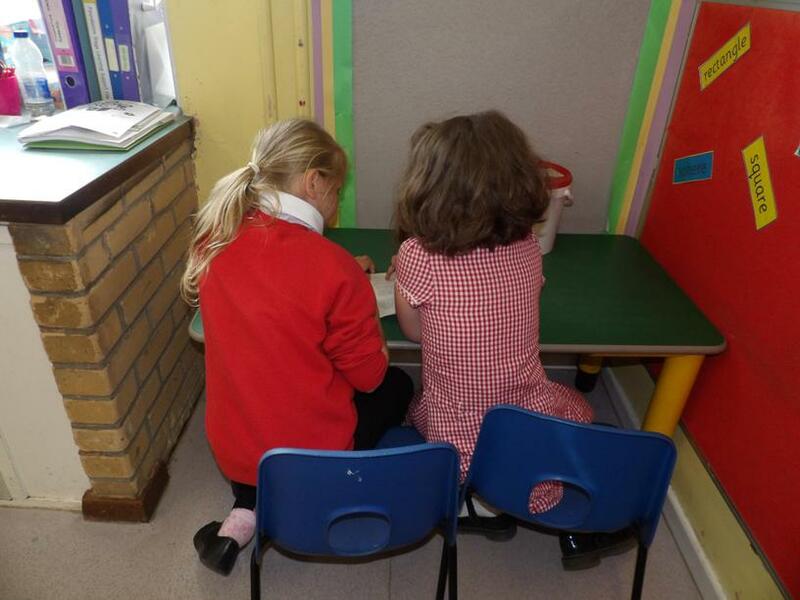 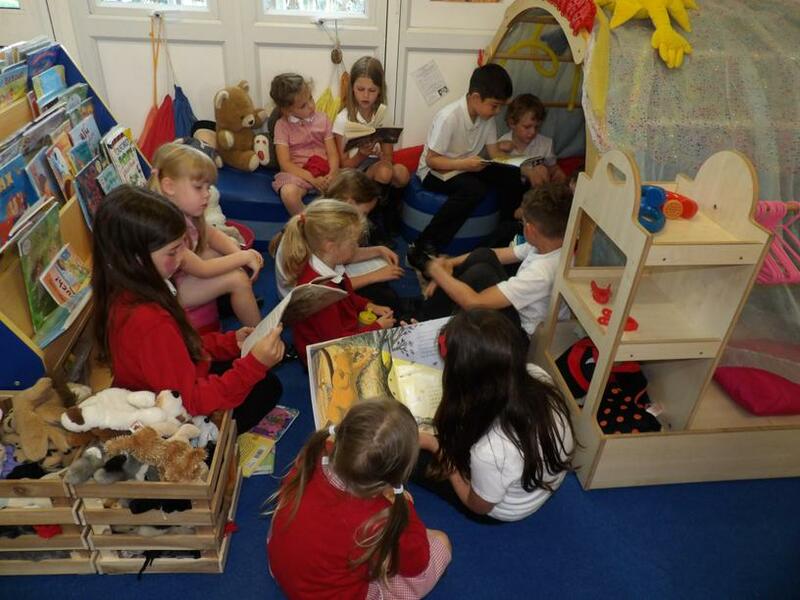 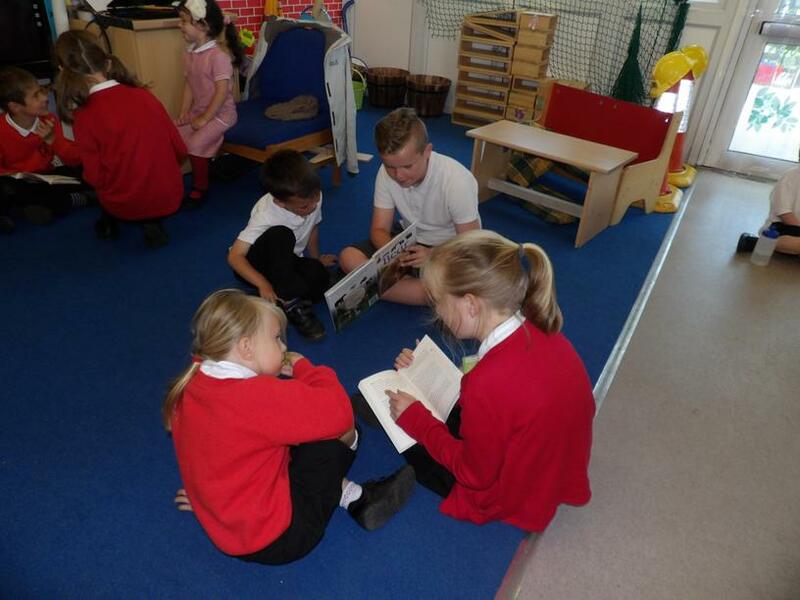 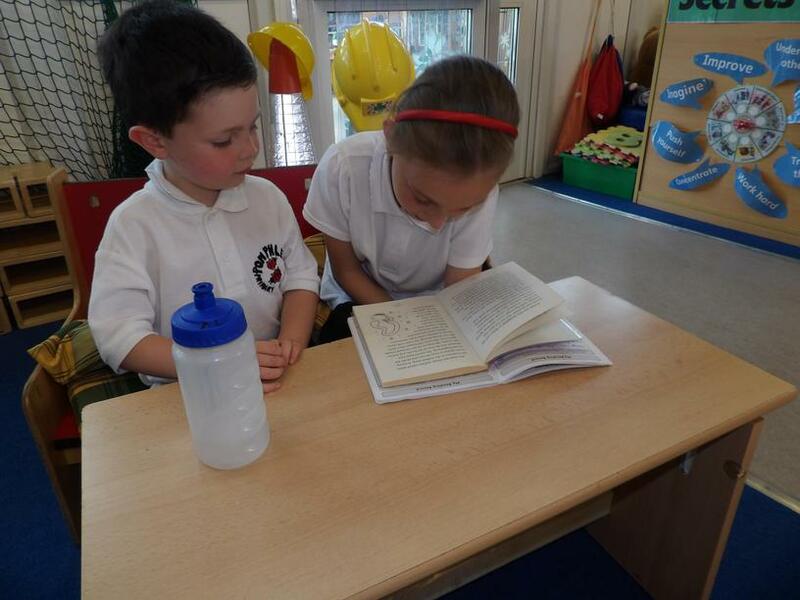 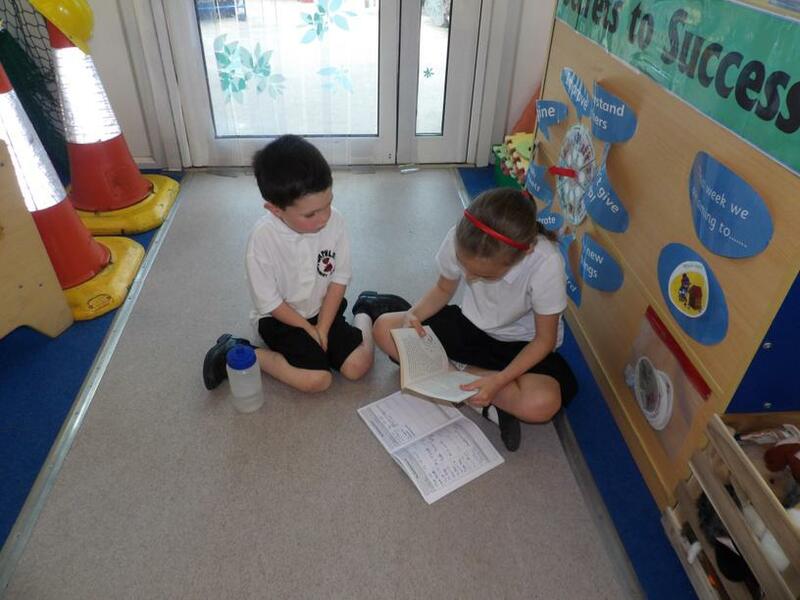 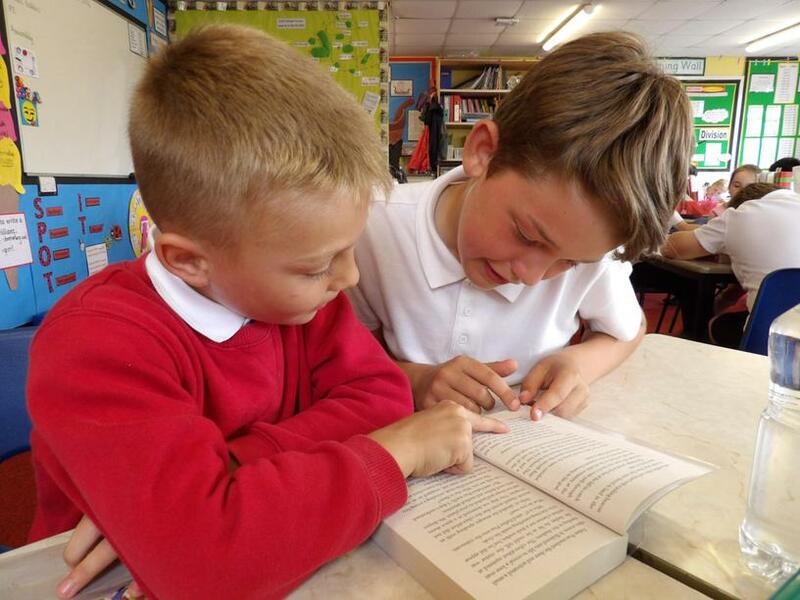 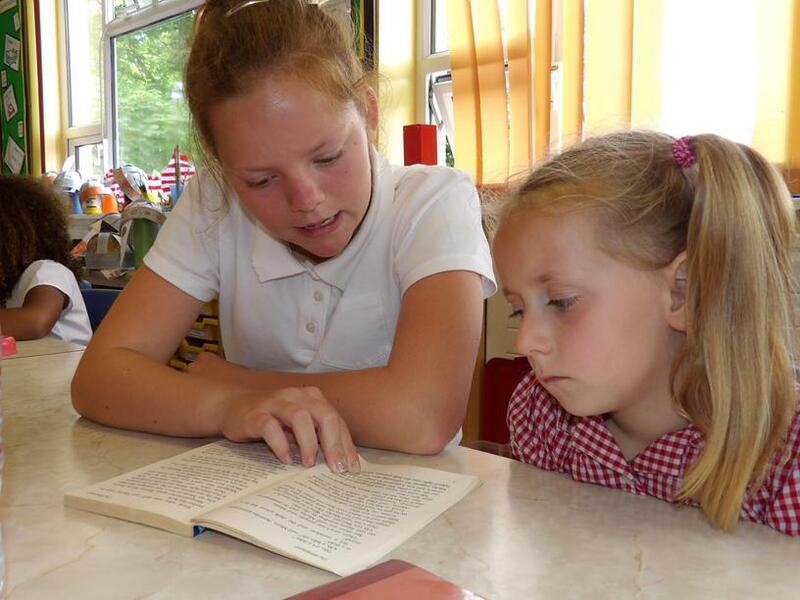 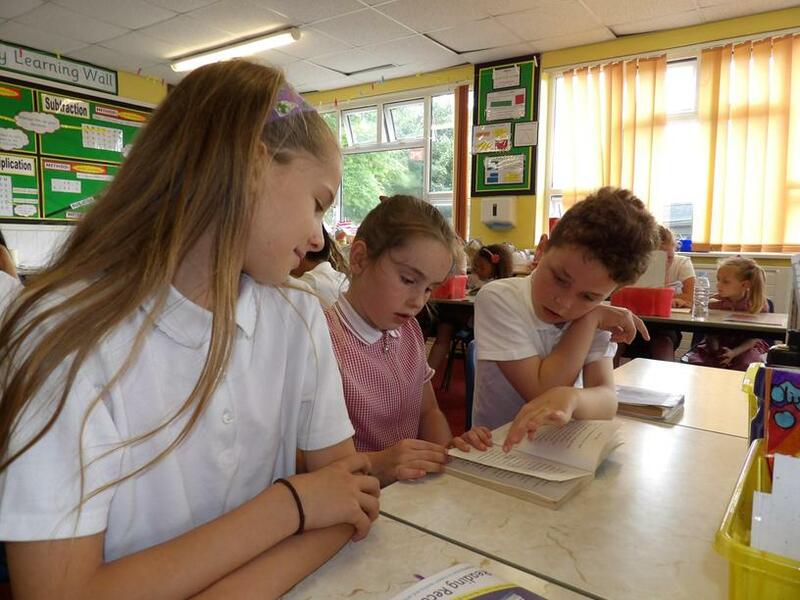 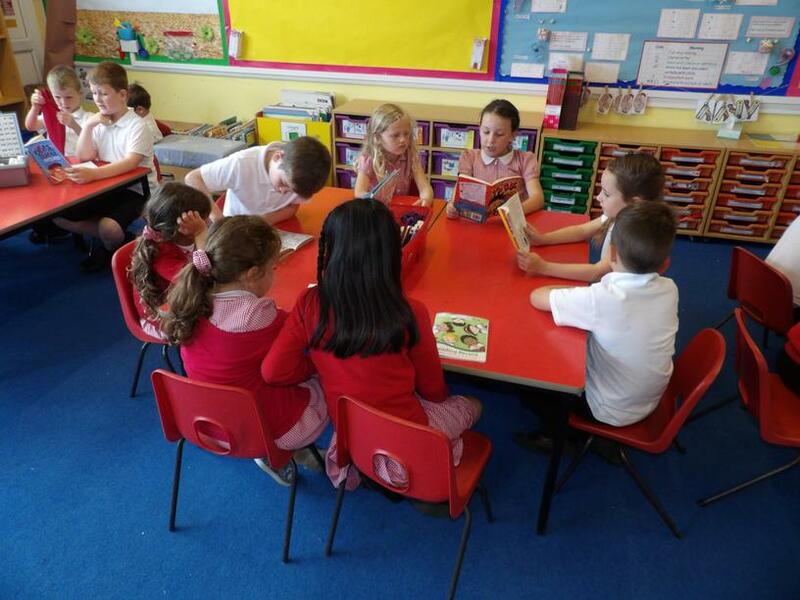 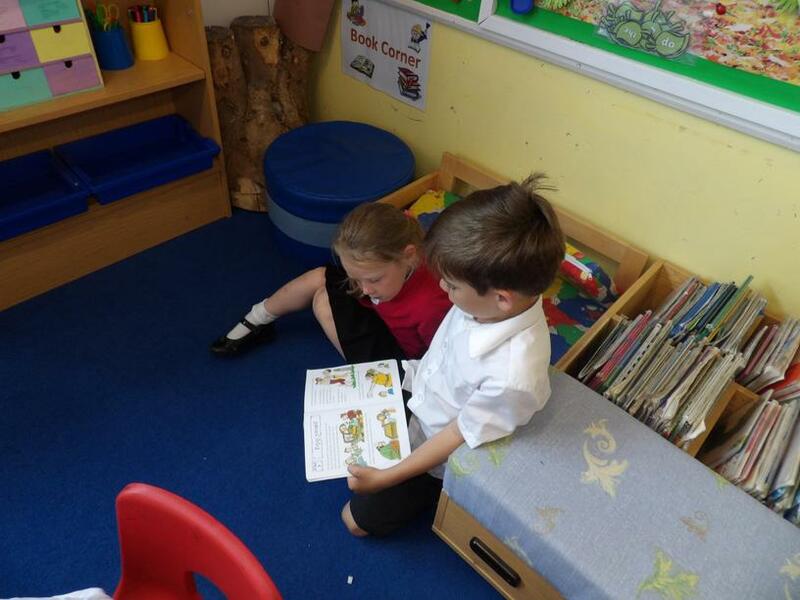 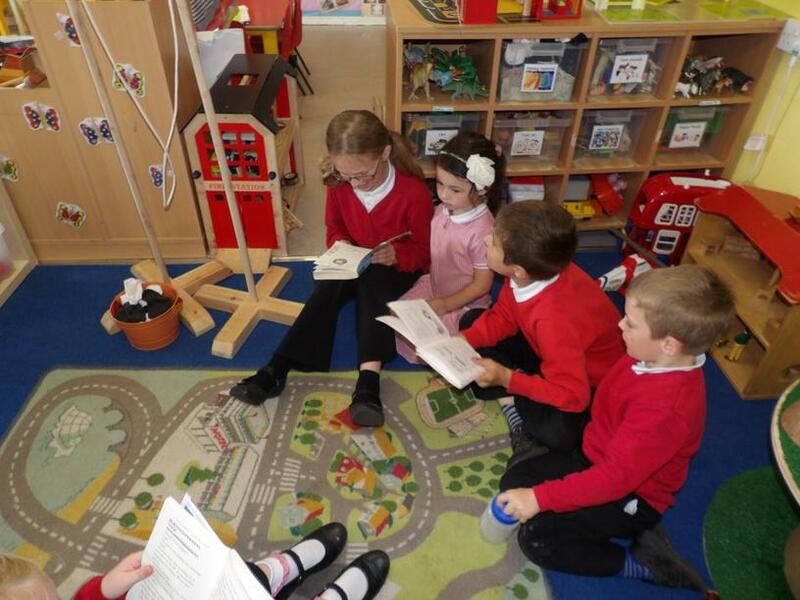 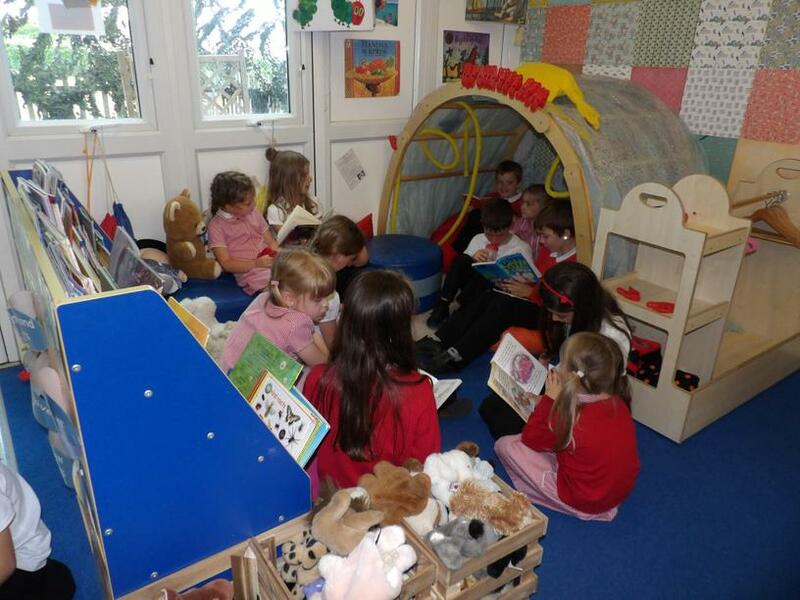 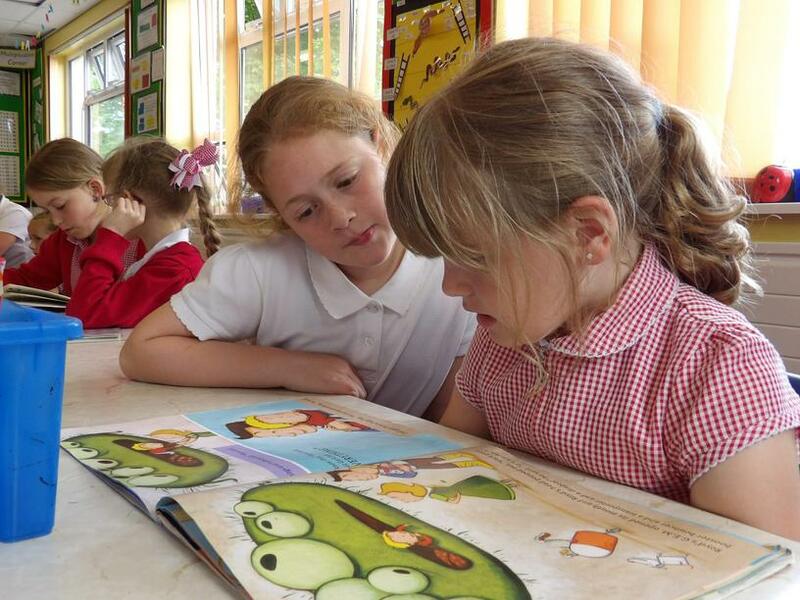 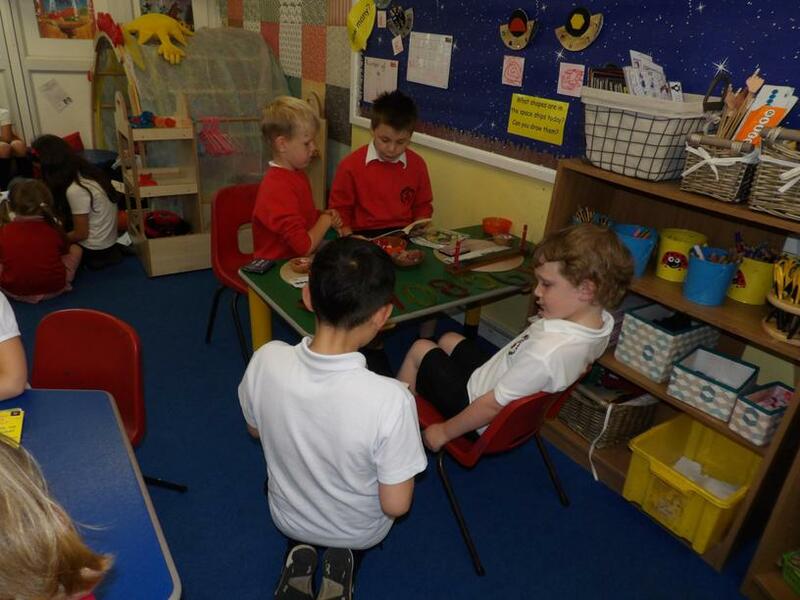 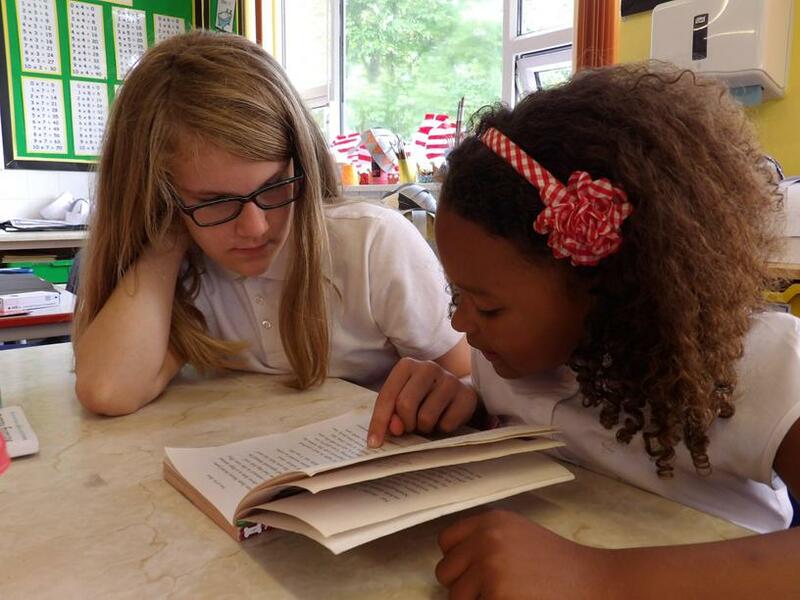 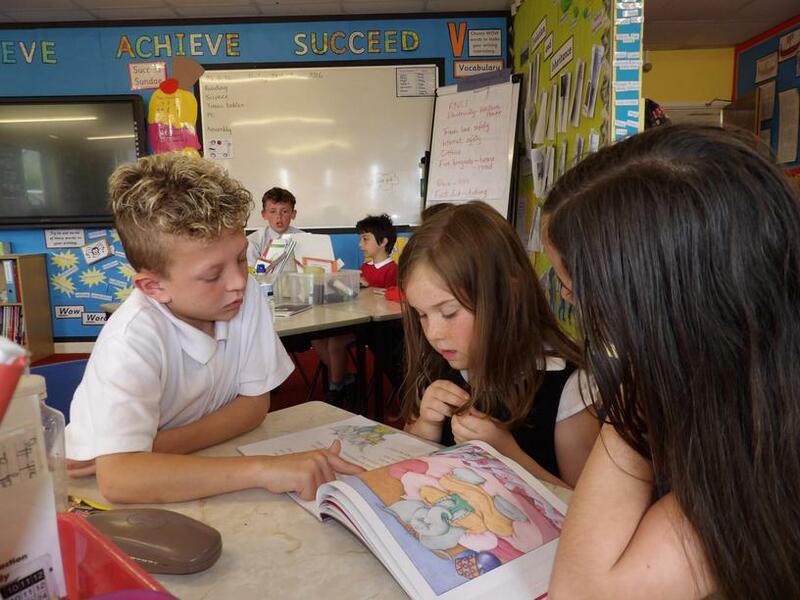 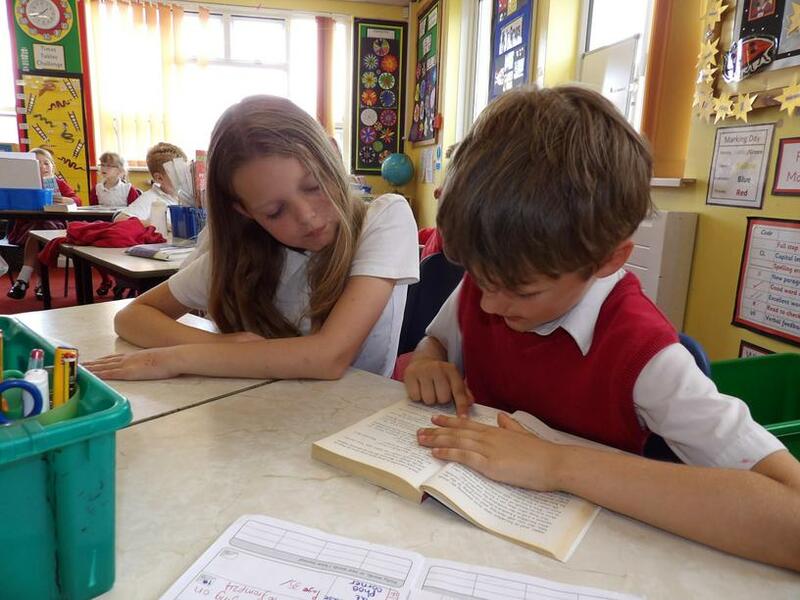 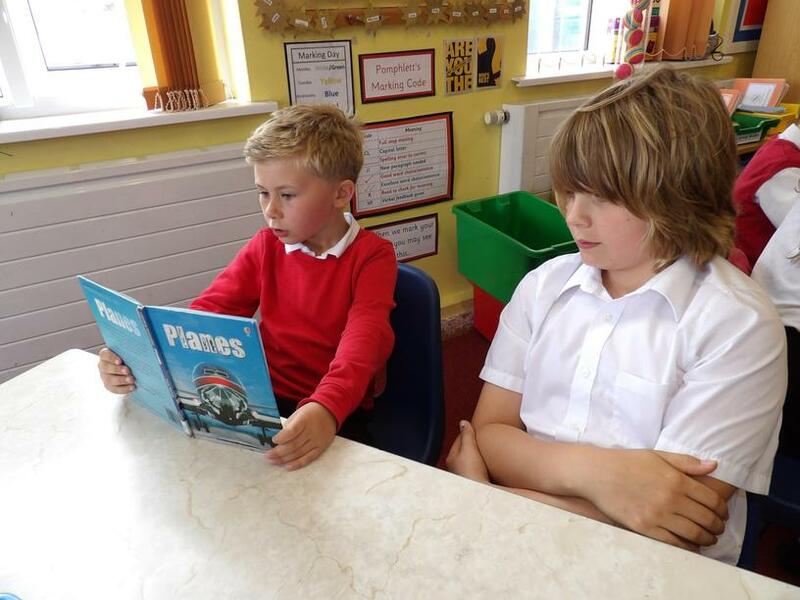 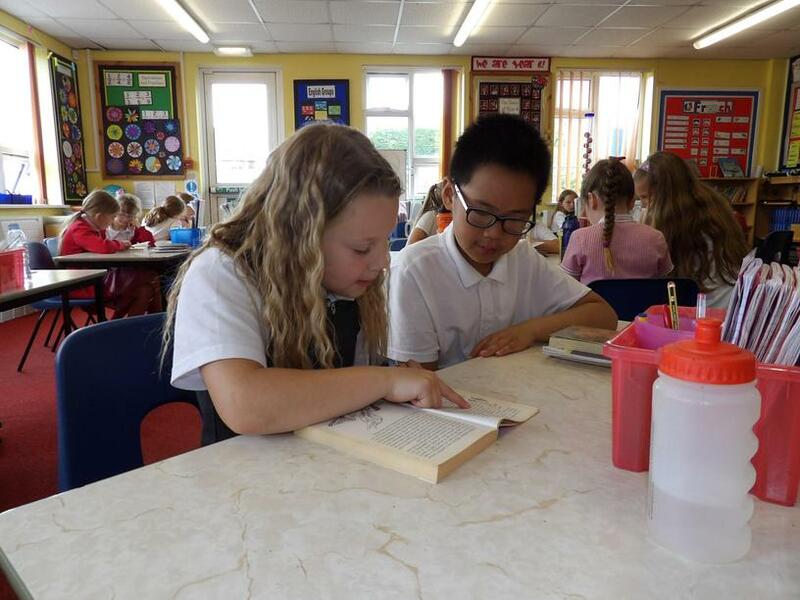 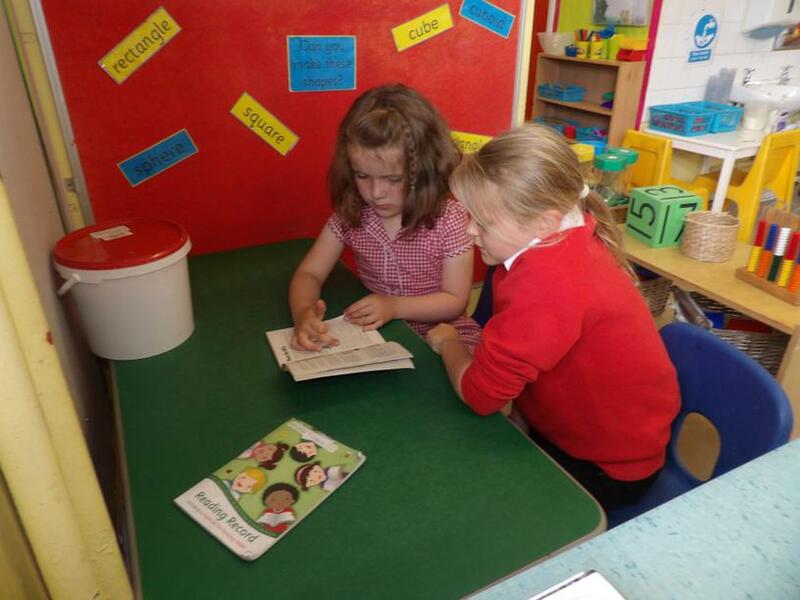 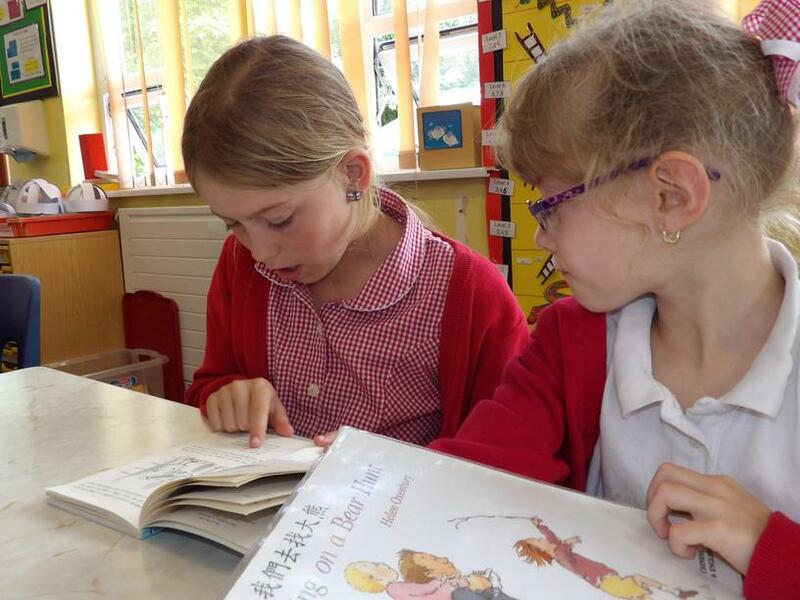 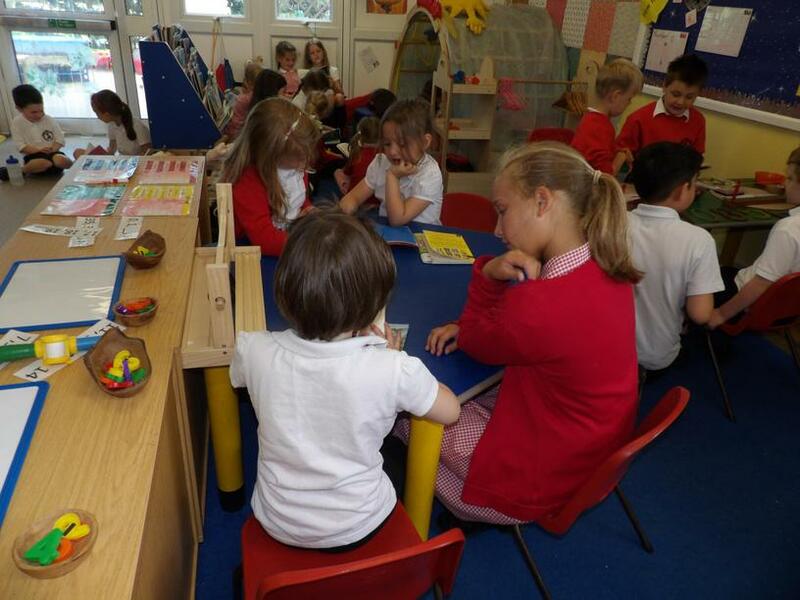 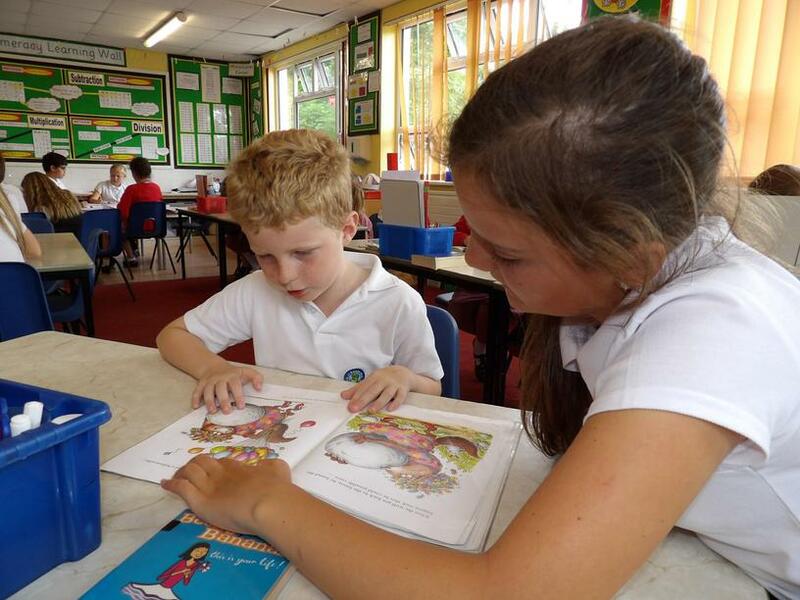 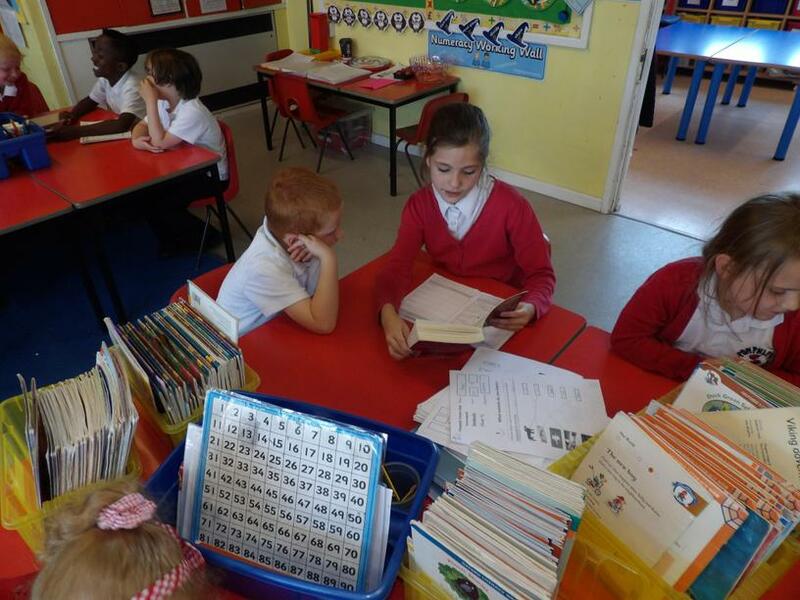 Today the children paired up with other classes to share a love of reading. 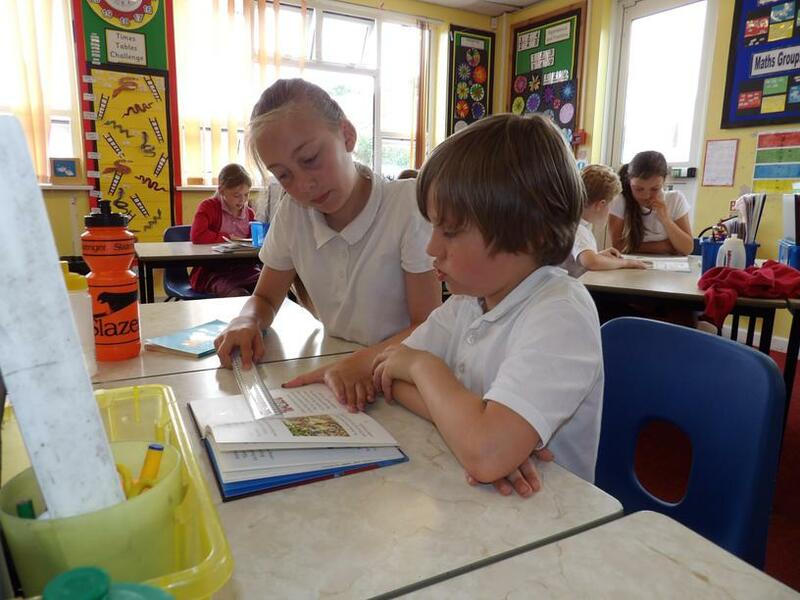 Don't forget that sponsorship forms should be brought into school by next Friday 1st July.